There should be a way to log charitable deeds. 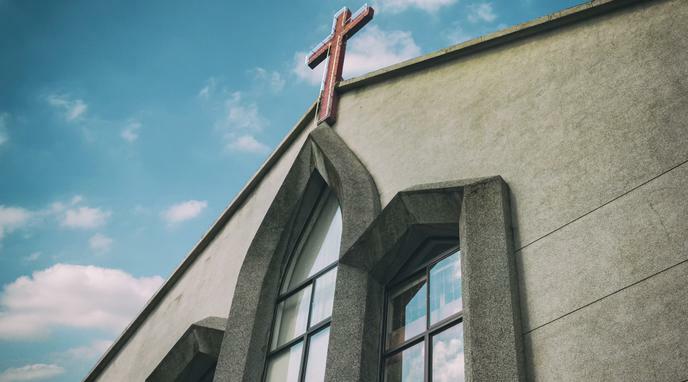 Then tax breaks could be issued when a church passes a specific threshold. The state of being a church implies dispensing religious services for free, which could be considered a form of charity.